I created The Brand Bar because I wanted to create a TON of value at a price point that even someone who is a total newby could easily afford. Let's get real for a moment: you can get everything you need to build a stunning DIY brand, website and marketing assets yourself, PLUS a designful and supportive community for less than the cost of…. :: You're a creative entrepreneur and you want to get a better grasp on your brand visuals, marketing materials, brand identity and how to build your own website (using Squarespace). :: You want to save time (and money) by using my pre-designed Photoshop, and InDesign templates! With over 200+ already in the design catalogue, and with more being added monthly! What's not to love about that! :: You're starting out on your business journey (or are in the re-branding process) and have no clue where to start when it comes to your brand, or designing and building a new website for yourself. My experts and I are here to show you how, every step of the way! :: It's time for you to step up your visual game and get your website, welcome guides, other marketing materials and opt-in's completed, on brand and out into the stratosphere! :: You need help when it comes to your graphics, brand and getting yourself online! And to get you started, join my FREE Resources Library and get access to stacks of free templates and lessons I've put together for you to 'try me out'. 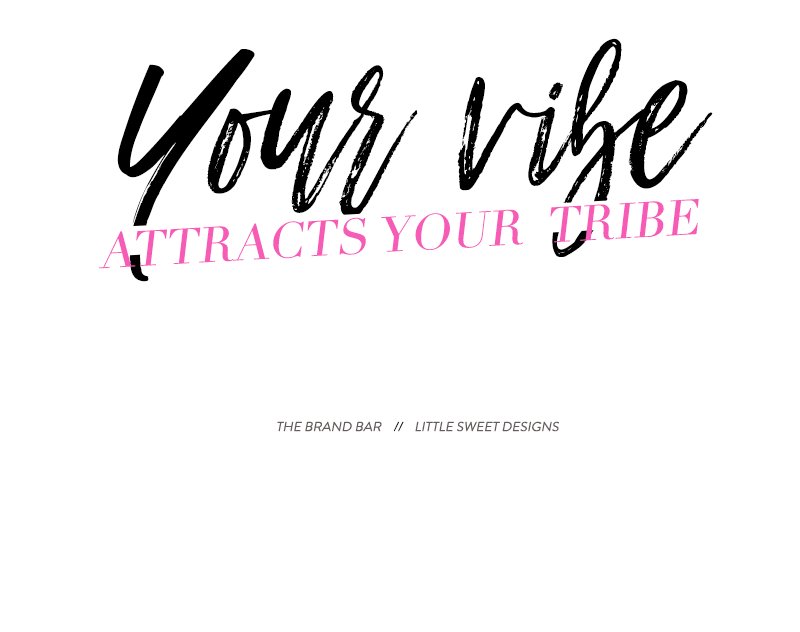 If you like what you see, come back and join us and the rest of the The Brand Bar tribe! We'd love to have you! :: Oh, and did I mention that as a Member, you’ll get a say in what new template designs are released, what tech training's you want to learn about, and answers to any design, branding and tech related questions you have! Yep, it’s all about YOU and what YOU need in your business, inside The Brand Bar. :: You want someone to do it all for you. :: You have no time or interest in creating or personalizing your own graphics and stepping up your brand game. :: You really don't want to learn how to improve your branding or graphics, or save yourself time by using my 'done-for-you' templates. :: You don't want to save yourself money by learning 'how' yourself!